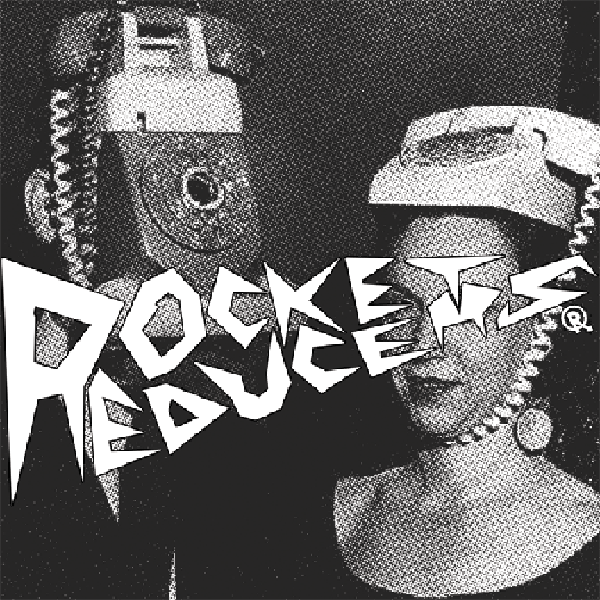 Debut full length here from the ROCKET REDUCERS hailing from a small town way up north. 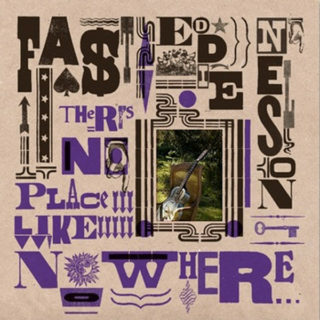 After a self released 12″, these Canucks are back with 12 songs of no BS, tuff neck, Rock ”n” Roll. Remember bands like the New Bomb Turks, Pagans, Teengenerate and Radio Birdman? Well the ROCKET REDUCERS certainly do and they do a damn good job re-wiring punk rock with thick, catchy Ramones-based riffs, played at break neck speeds! The vocals reverberate back ‘n forth in the mix and the recording quality comes off a little rough around the edges which works well for the band. The songs have a nice scuzzy, grit to them giving you the sense that these guys probably roll out of bed around noon, put their Chucks on and head to too the liquor store before going to practice; or gettin’ their pre-party drink on. 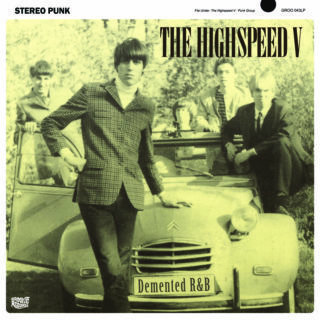 Raw boned, Rock ”n” Roll played fast, primal and hooky…the way punk rock was meant to be played!